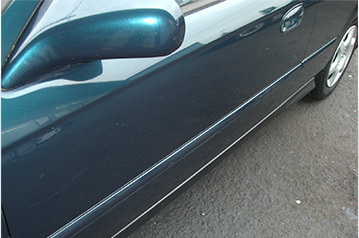 Repair minor paint damage on any color car in 20 minutes! FREE BONUS: Order today and get an extra 64 oz. excess paint remover ($50 value)! 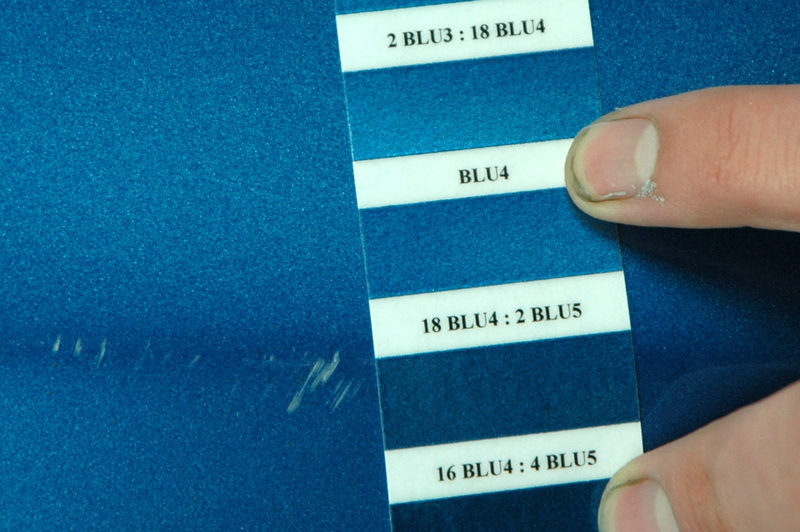 Get the world__s most affordable paint touch up system, with accurate ColorDeck color matching. 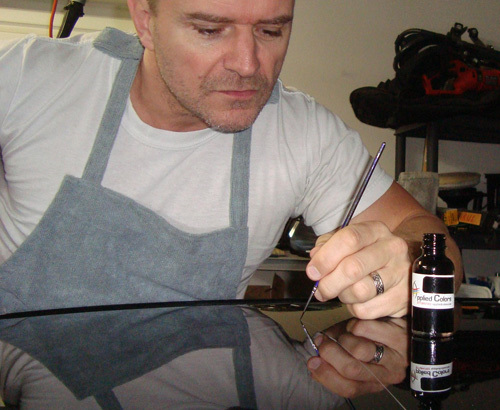 Detailers and PDR Techs: Offer hassle-free scratch and chip repair. Make more money, delight your customers, and offer something your competition doesn__t. No time consuming trips to buy just one bottle of paint. No disappointing clients when the scratch won__t buff out. No $3500+ investment or _territory__ fees. 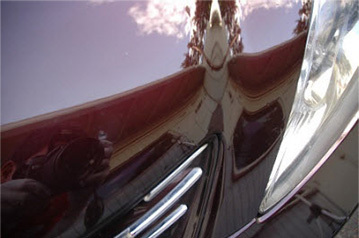 We can touch up any car we detail, no matter what color. I think [the ScratchOut kit] is a great addition to any detail operation. Gave this to my PDR tech. 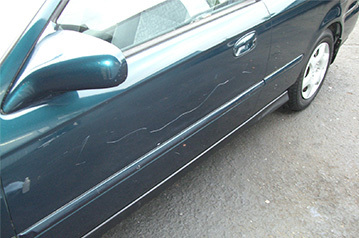 Customers love that we can both fix a dent and touch up any paint damage, all in one bill. 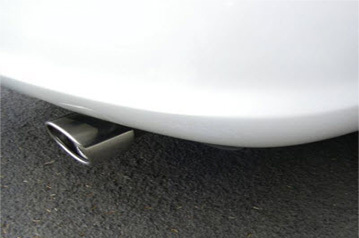 Plus, provide touch up service to auto dealers, so we make more money per stop. Auto Dealers: Sell cars quicker, for less. Your detailers will become your onsite touch up techs in less than a day. Stop spending $1000s you don__t have to. Never wait on a touch up vendor again. 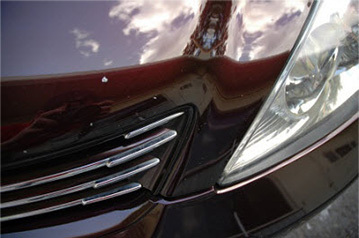 Our detailers like the ScratchOut system and finish every detail by recoloring little chips and scratches. It was an easy addition because It__s tidy, easy to use, and the repairs look great. How ScratchOut matches every color, without the factory paint code. Choose a matching color chip from among 330 color chips. Directions to mix the paint are below the color chip. Apply to the damaged area. 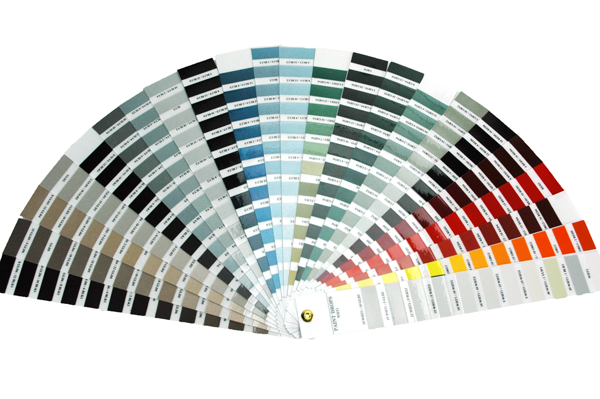 Paint colors can be _tinted__ by adding darker or lighter shades of paint. There is no color you cannot match. Do more work, with faster color matching. Match any color in 60 seconds. All metallics and pearls! Learn all the tricks and tips of the pros. No experience necessary. Study at home, with an instructional DVD and a user manual with color photos. Think touch up repairs look like sh*t? Your customers will flip for ScratchOut__s blob-free repairs like these. Learn how ScratchOut makes any repair easy. Our fill-then-paint process makes smoother, less visible repairs. 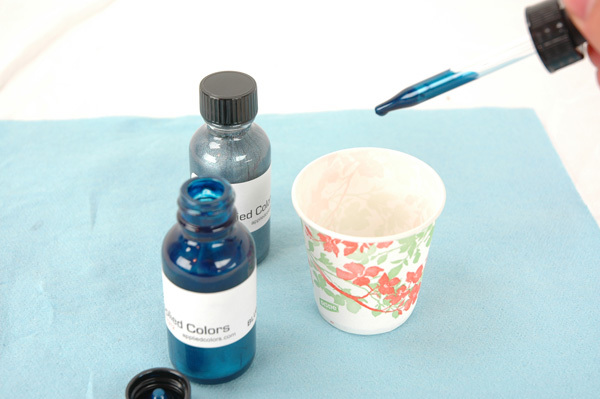 Recolor 1000s of tiny chips in just minutes: wipe on__and wipe off! 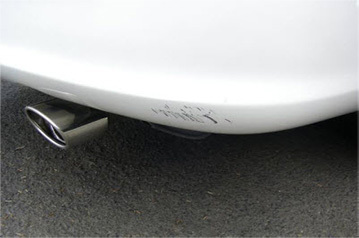 Put down the spray gun: repair minor bumper rash with touch up. 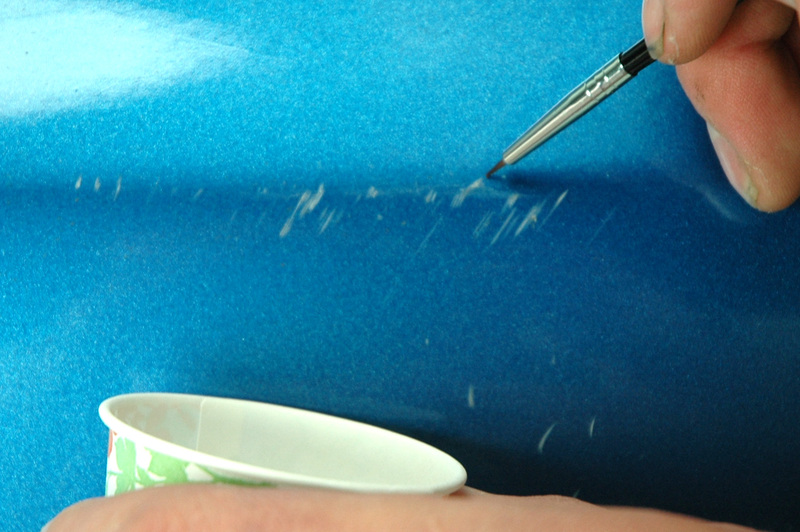 Use a squeegee to prevent ugly brush strokes. A reliable money maker for any auto appearance business. Scratchout meets the different needs of this high volume detail shop and low volume mobile tech. You guys nailed it. I__ve tried expensive systems that don__t catch on with my employees. But even new workers learn this quickly and they don__t stop using it. Our best month, wholesale and retail, we billed out $4000 in touch up. Thanks so much. Been using your touch up system for 2 years. Customers are happy with repairs. I like that I don__t have to buy small amounts of paint from stores all over town because I have this in my van. 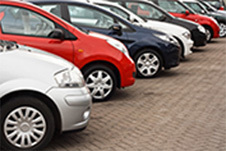 Get supplies to repair over 1000 cars. Most ScratchOut owners only need refills every 8 months! Say _Yes__ to Extra Profits! Get the kit that delivers $100s in extra profits to over 1000 businesses like yours, every day. 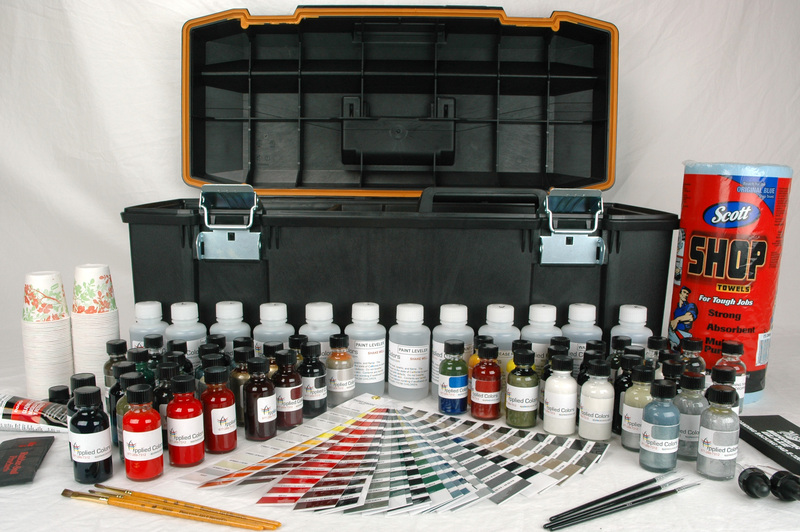 Click the button below to add the ScratchOut 1 Paint Touchup System to your wish list.